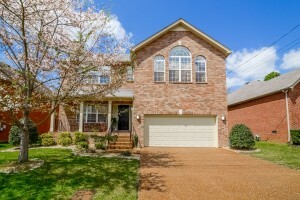 You don’t have to wait until this gorgeous Antioch home officially hits the market to walk through it! Explore the virtual walk through today. This 3BR/2.5Bath will be available later this week. Interested in what you see? Contact us.